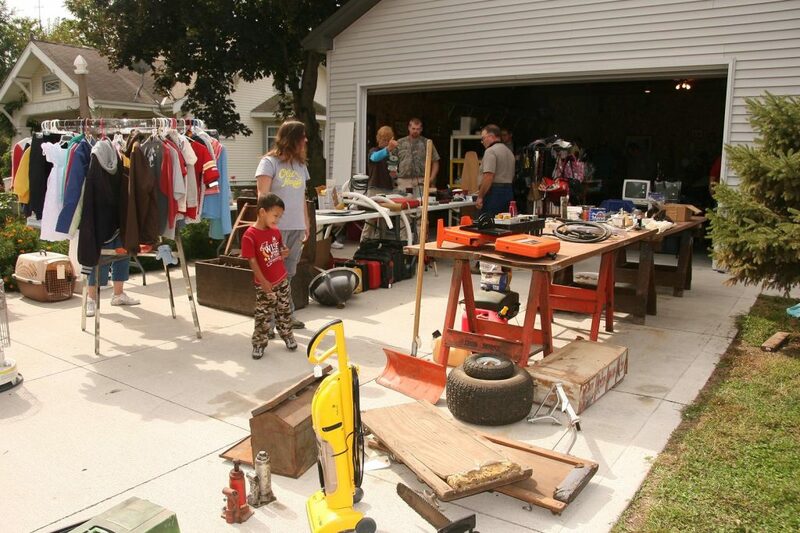 The Annual Junk Jaunt, which is like a large garage sale, happens in 36 towns along the Loup River and Sandhills Journey Scenic Byways. Dianne Wiberg, who helps coordinate Junk Jaunt every year, said the event has grown. The event continues to grow with 760 vendors set up with treasures in 2018. Wiberg said guides are ordered from California and that more than half of the states are represented through visitors.